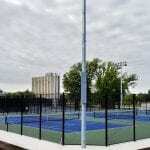 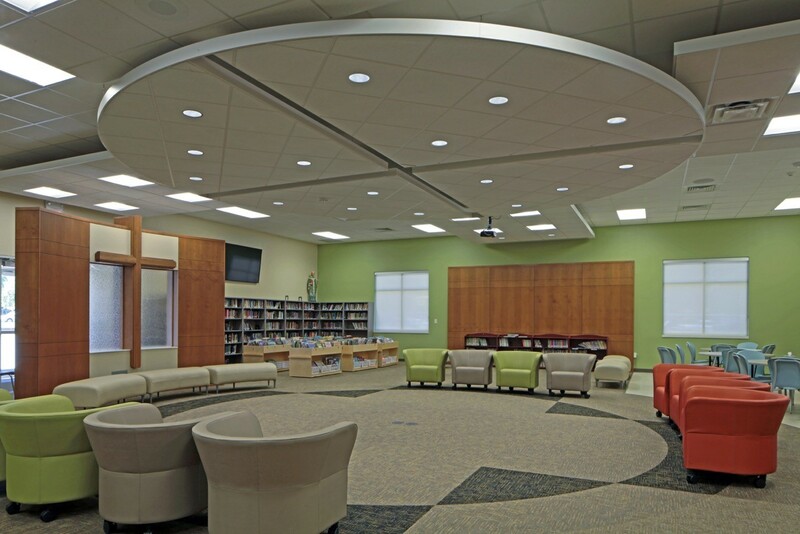 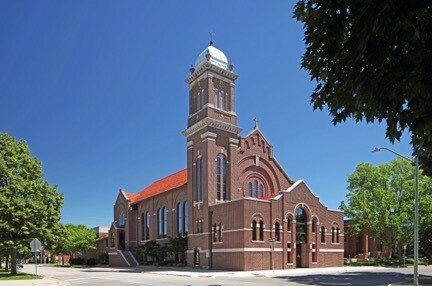 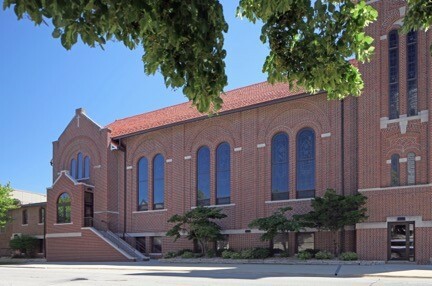 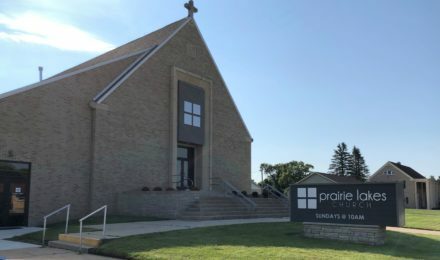 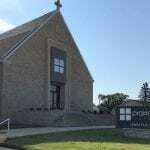 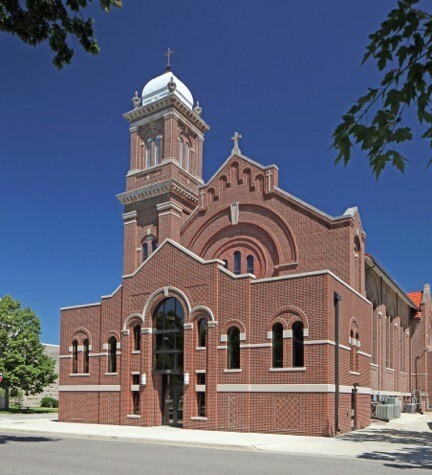 This project addressed several important things for the congregation of the St. Patrick Catholic Church. 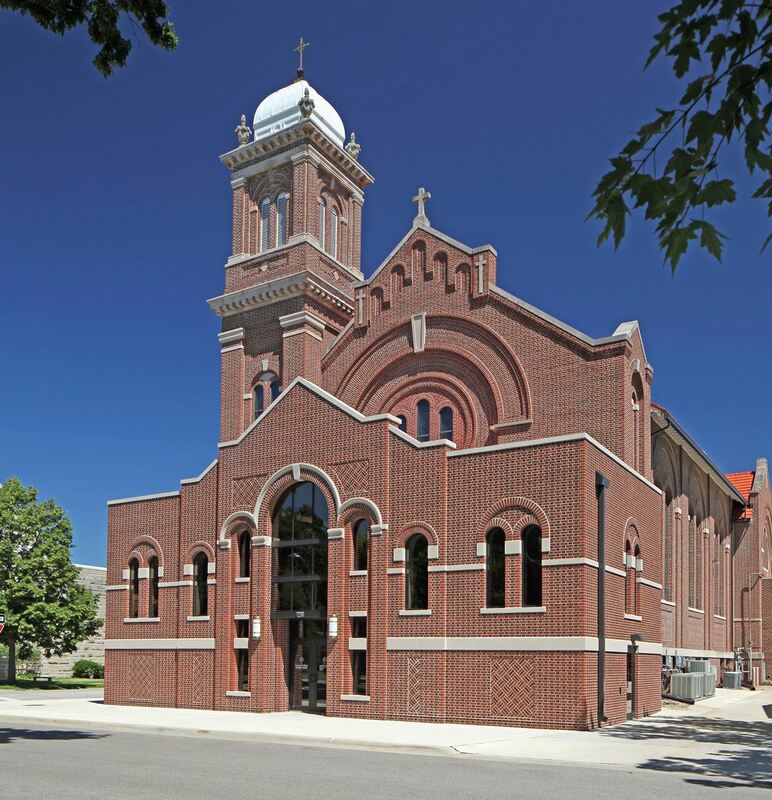 After 100 years in the same location, they desired some much needed improvements to this gorgeous traditional basilica church. 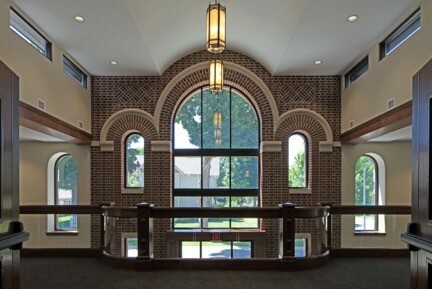 We created a new South Entrance addition that replaced a single set of steps that led to the front door of the sanctuary. 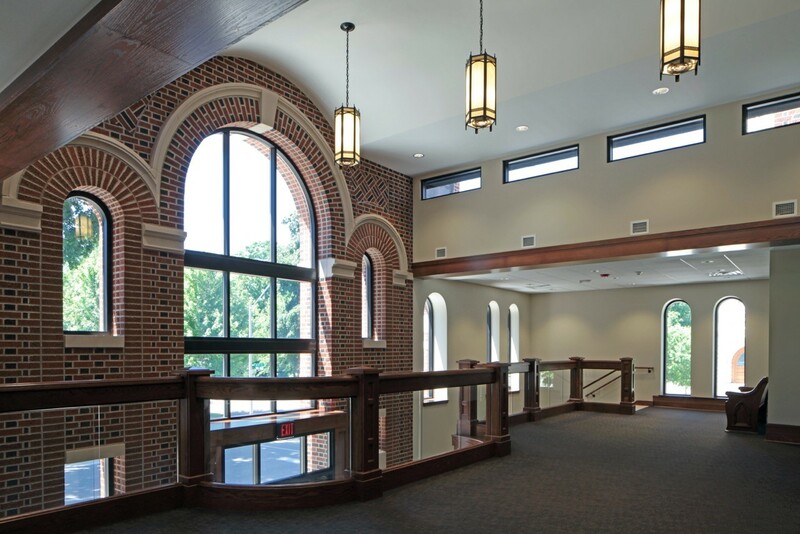 This new addition created a Narthex that served two purposes: over-flow area for gathering between church services and ADA accessibility from street level to basement and sanctuary levels with elevator and new interior stairways.